A Wildlife safari in Africa is like anything else in life – you get what you pay for! Like buying a car, you can buy a Chev Spark @ ZAR 139,900 or you can buy the top of the range Mercedes Benz @ ZAR 1 950 900. Or a Ferrari, or a Lamborghini! All will get you from point “A” to point “B”. But it’s how you get there that is the difference, and how much you’ve paid! Like going to a restaurant for a meal, going to an Mc Donald’s drive-thru or going to a Michelin 3 star restaurant. You will leave both feeling full, buts it’s the quality of the food and service that’s the difference, and how much you’ve paid! Like flying from your hometown to your safari destination in South Africa, flying economy or 1st Class. Both will get you here, but it’s the luxury, comfort food and service that is the difference, and how much you’ve paid! 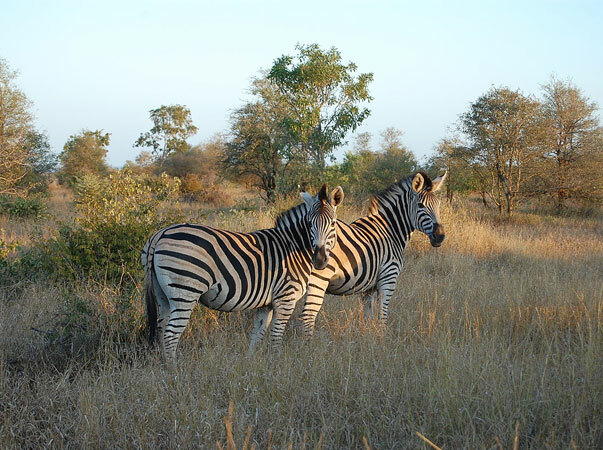 A Wildlife Safari in Southern Africa, or anywhere in Africa for that matter, is no different – you get what you pay for! You can rent a tent at Skukuza Rest Camp in the Kruger National Park, without doubt, the greatest wildlife reserve in the world, for as little as ZAR 640 per tent, that sleeps two people, per night, tent only. You pay extra to get to Skukuza, you pay extra, per person for any more thantwo people. You pay extra for the South African National Parks daily Conservation Levy. You pay extra for all the safaris. You pay extra for the bush walks. You pay extra for any other nature activity. You pay extra for all your meals, tea’s & coffee’s. You, pay extra for your bar. You pay extra for phone calls, laundry, items of a personal nature and gratuities. And a tent in Skukuza is the very basic level of accommodation available. Or you can pay ZAR 21 950 per person per night at Londolozi’s Private Granite Suite, fully inclusive of everything! www.londolozi.com. So you see. A Wildlife safari in Africa is like anything else in life – you get what you pay for! Wildlife Safari: Kruger vs. the rest. The Facts Twenty years ago there were 8 commercial safari lodges in Southern Africa. Today there are in excess of 2 800! Of the 8 original safari lodges, four are situated in the Greater Kruger National Park Conservancy area of South Africa, those being Sabi Sabi, Londolozi and MalaMala. 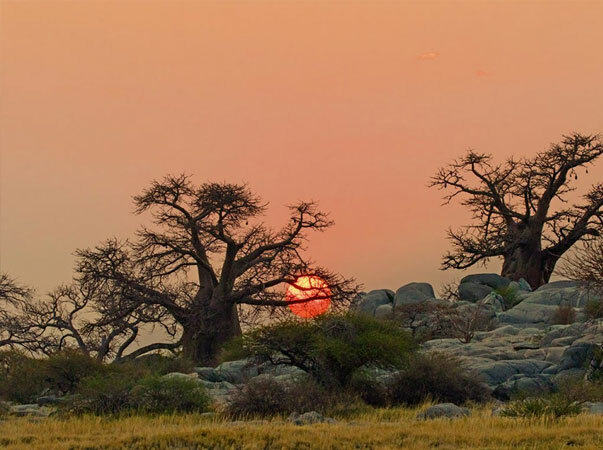 All three are situated in the private Sabi Sand Reserve which falls within the Greater Kruger National Park Conservancy The other 4 are situated in Botswana and Zimbabwe. Today every landowner who has a sizable piece of land and game (wild animals) on their property, either found there naturally, or that have been re-introduced, and who has built a lodge (of sorts) now operates a game farm/game reserve/nature reserve offering wildlife safaris. There are “game reserves” which are known as “soft” reserves,” meaning that they have animals like antelope, monkeys, giraffe etc roaming free, but none of the “Big 5”. The Big 5 are lion, leopard, elephant, rhino and buffalo, and were given the name “Big 5” by the early big game hunters as these 5 animals species were, and still are, the most dangerous animals in the African bush to hunt. Then there are game reserves that have all the “soft” game (animals) free roaming and the “Big 5” are kept in separate areas, camped off from the other game, so that the carnivores do not eat them! This is like doing a wildlife safari in a theme park or zoo at any major city in the world. I’m sure this is not the type of wildlife safari you are looking for? Then there are the “Big 5” reserves. 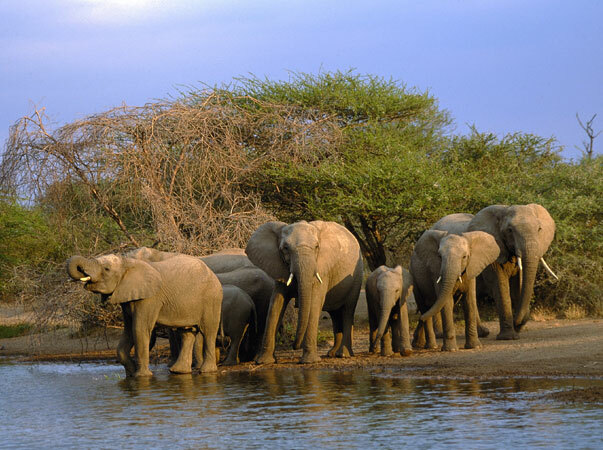 Game Reserves where all of Africa’s wild animals roam free. A wildlife safari in a “Big 5” reserve is what most people dream of when thinking of a wildlife safari in Africa. Make sure you get the safari that you expect. Free roaming lion, leopard, elephant, rhino, buffalo, cheetah, giraffe, wildebeest, zebra and all the rest of the animals you imagine when thinking Africa, all free in their natural environment. 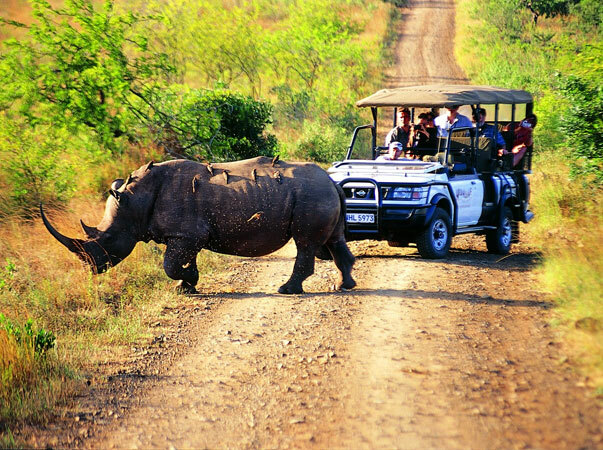 Many landowners have come to realize the wealth in offering wildlife safaris to overseas tourists, after all, a wildlife safari is one of the two main reasons people come to South Africa. The other is her scenic beauty like Cape Town, the Winelands, the Garden Route and many other natural beauty spots throughout the country. Some of these landowners have “rehabilitated” old farmlands and cattle farms to wildlife game reserves, again offering wildlife safaris. Some of these reserves, like Phinda in KwaZulu/Natal, and Shamwari, in the Eastern Cape are quite remarkable in the job that the ecologists have done in converting old cattle farms into pristine African bush. But these Game Reserves are few and far between. 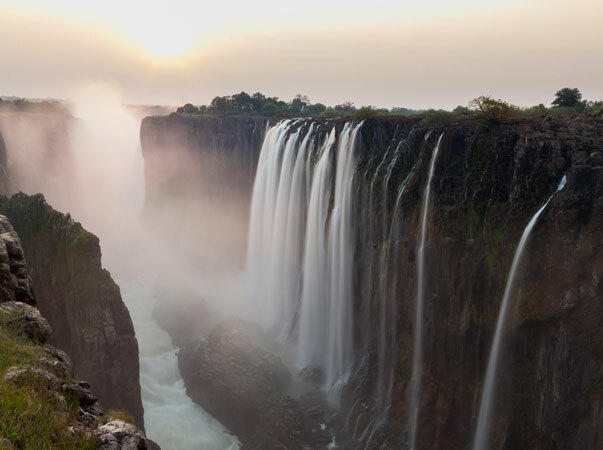 Wildlife safaris are now offered from the southern tip of the African continent, in Cape Town, north to the Limpopo River, the border between South Africa and Zimbabwe. So….. There are “reserves,” and then there are “reserves”! Make sure the safari that you book, lives up to your expectations of, “I dreamt of Africa”! It’s interesting to note that the last two elephants in the Cape Town area where shot in the Hout Bay area as long ago as 1689!! 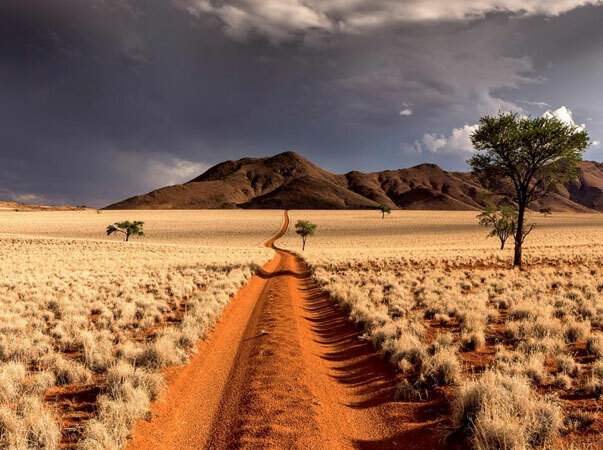 Without doubt, the best areas in South Africa for game viewing and for a real wildlife safari, are in the areas that since time immemorial, have been home to all the Southern African wild animals. This is either the Hluhluwe/Umfolozi Game Reserve, in KwaZulu/Natal (Est. 1897), the Trans-Kalagadi National Park, and the Kruger National Park, which was proclaimed a National Park in 1926. In a nutshell, Dive The Big 5 offers 6 Wildlife Safari Options, all of which are either “stand-alone” Safari Options, or “add-on” Safari Options, either added before or after a Scuba Diving Itinerary.